The ad first aired on Sunday evening and is the latest instalment of its ‘The Biggest Deal in Entertainment’ campaign. Australian streaming company Stan, which is a joint venture of Nine Entertainment Co and Fairfax Media, says the campaign will be pushed throughout the rest of 2017. The brand campaign rolls out ahead of Stan's Upfronts at the end of the month, where it will reveal a slew of new content. The marketing push also follows email communications (below) to users this week confirming that monthly subscription costs will increase from $10 per month to $12. In May it was reported that Netflix would be increasing its monthly subscriptions. Stan, whose parent company is StreamCo, launched its first TV ad starring Australian actress Rebel Wilson in January 2015. 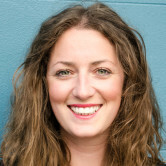 CEO of Stan Mike Sneesby adds: “Richards Rose has worked with us since we launched and have continued to deliver fantastic creative that is both effective and unique." In July 2016 AJF Partnership Sydney founders Digby Richards and Adam Rose bought out their Melbourne partners to form independent creative agency Richards Rose. Formerly the Sydney arm of AJF Partnership, at the time of launching the Richards Rose founders said separating the two meant both agencies would be able to grow in a way that makes sense strategically, particularly when it comes to pitching new business. 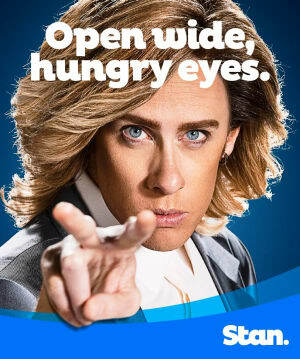 Australian streaming player Stan has launched a humorous new brand campaign which is now rolling out across TV, out of home, print and social media channels. Created by independent agency Richards Rose, and set to the passionate pulse of Eric Carmen’s famous 80’s track “Hungry Eyes”, the ad is brought to life by Australian comedic director Tim Bullock. The audience is taken on a humorous and intriguing journey of discovery through the nation’s cities and suburbia with an unapologetic nod to 80’s pizazz. Executive creative director and founder of Richards Rose, Adam Rose, says when it launched Stan in 2015 it had little more than a name and a bold vision to play with. 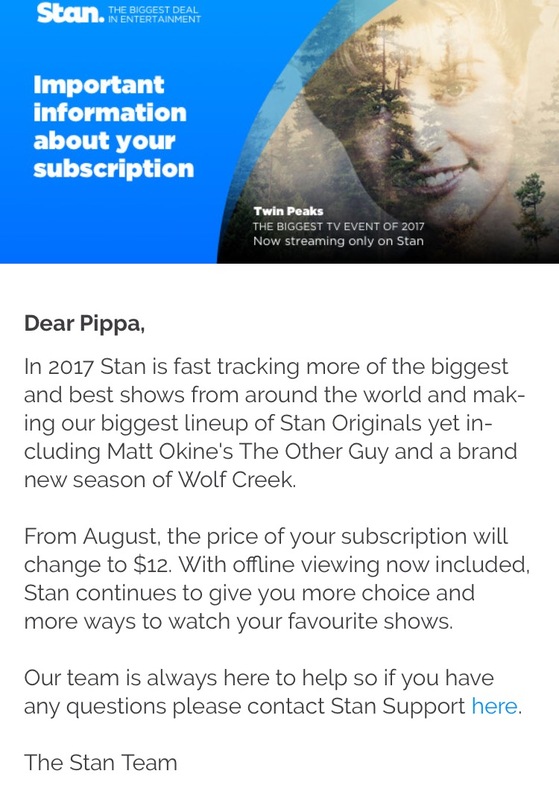 "Now in 2017 there is some seriously desirable content on the menu and ultimately the latest campaign is a love story – one man’s longing for Stan’s irresistible line-up," Rose says. "Like a moth to a flame, he and his hungry eyes do whatever is necessary to take a closer look at any Stan infused screen.